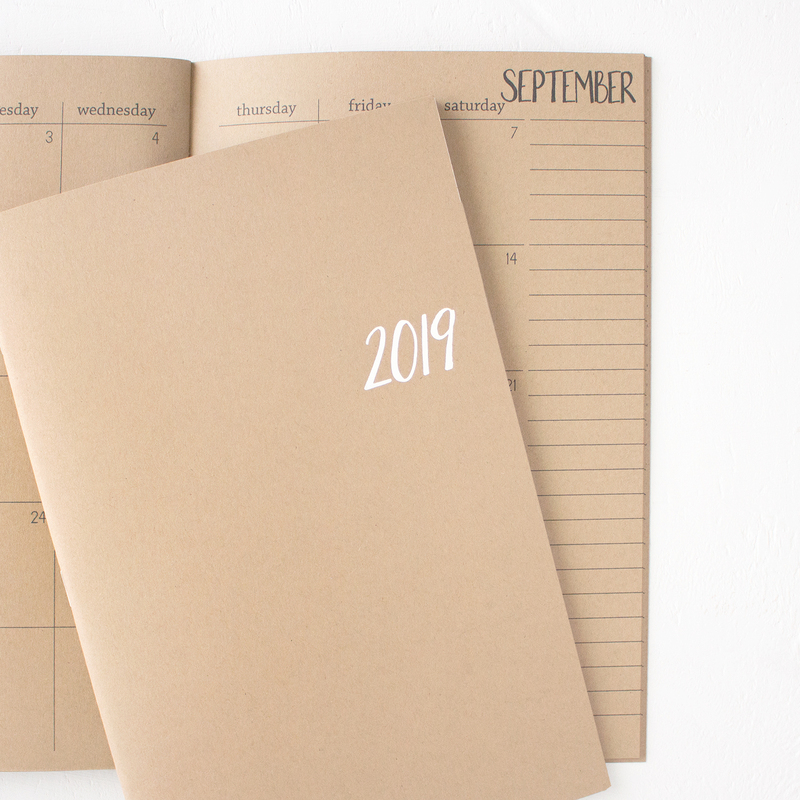 Home » Category archives "letter c"
The 2019 basic planners are in the shop. 5 sizes to choose from and this year for the first time you can choose either kraft or white paper for the inside pages on some of the planners. 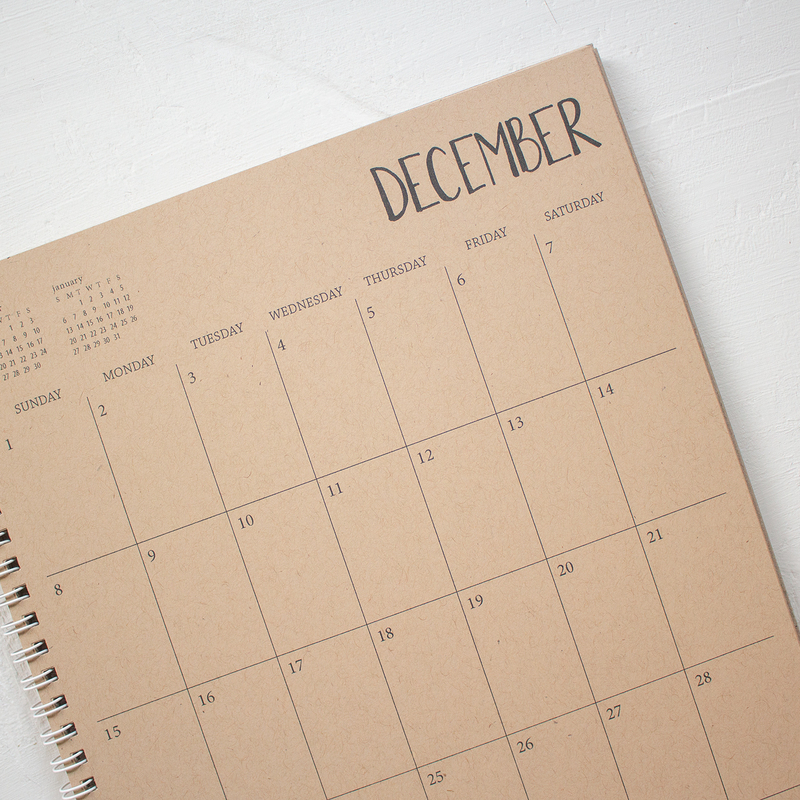 For the academic planners there is a choice of 13 months (June 2018 to June 2019) and 18 months (July 2018 to December 2019). 6 x 9 The original that has been around since the beginner. Each month is spread out on two pages. There is plenty of space on each day, plus room for extra notes on the side. 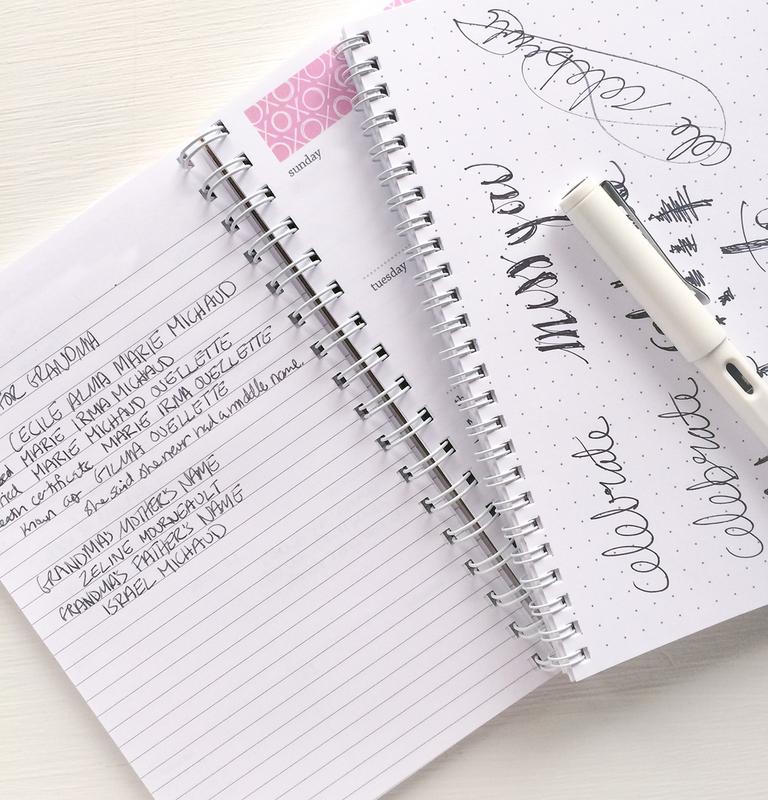 The end of the planner has dot grid pages for even more planning. 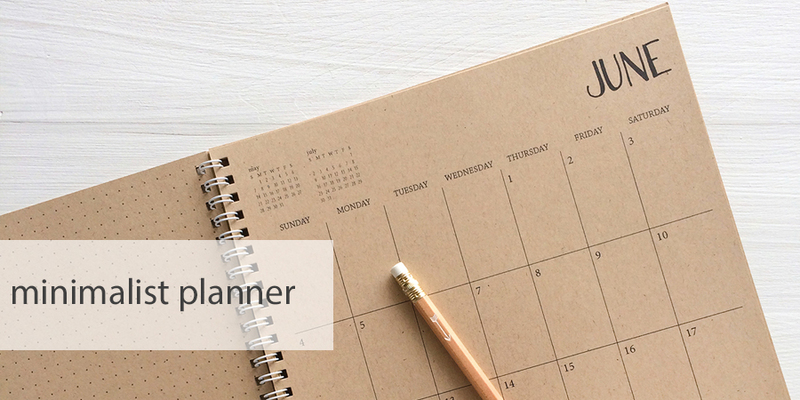 Large planner A great desk planner and at 12″ x 9″ there is lots of space for all the important information. 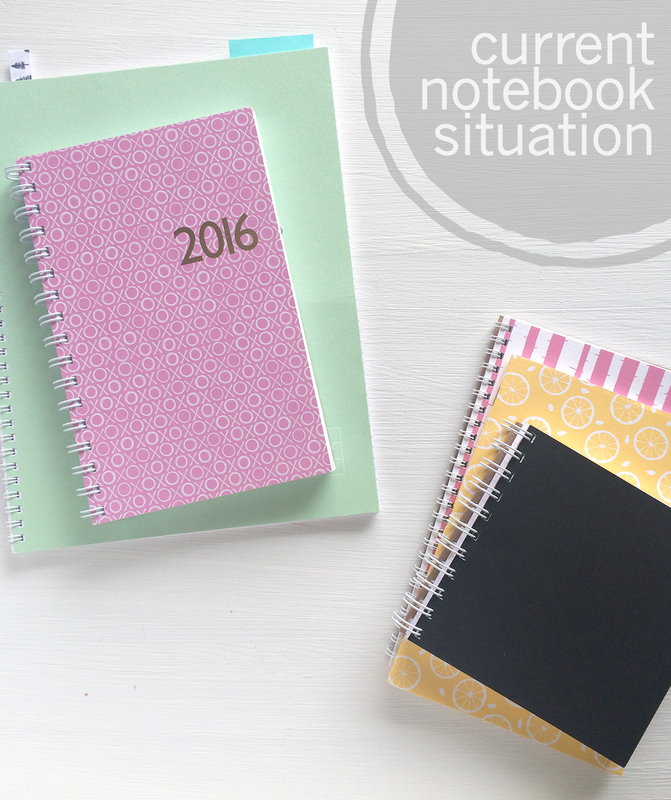 Get more details for each of the planners here. 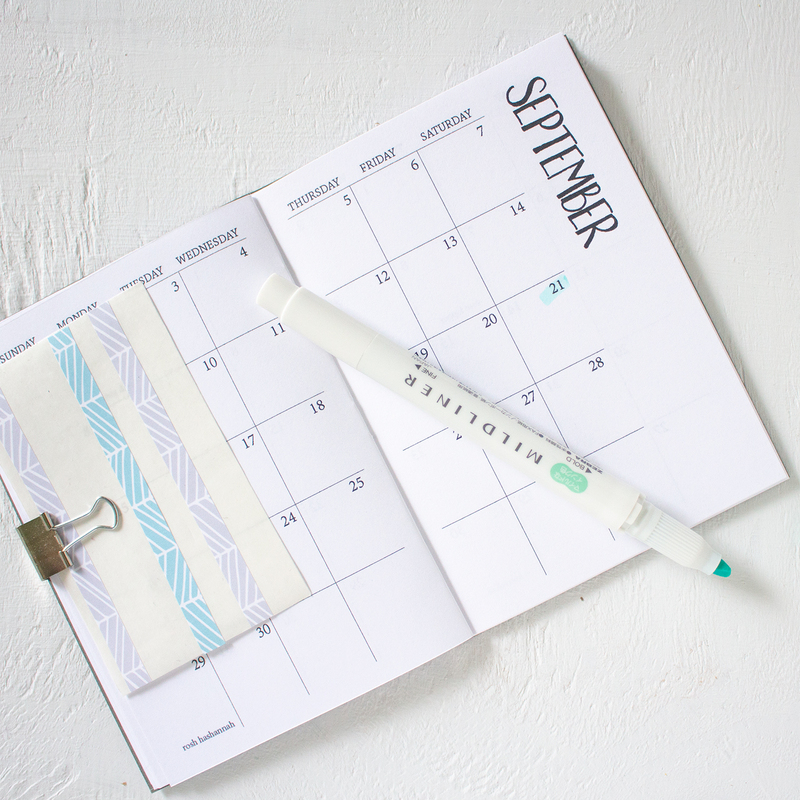 If you don’t want to wait for your new planner to start, there are start any month and undated options available also. The pattern planners will be out soon. 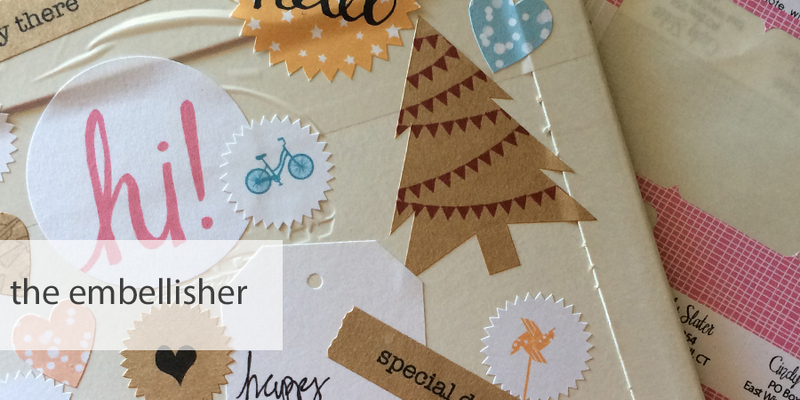 – including foil stamped personalized cards! Plus free shipping on orders over $20 with the code FREESHIP. Stock up on sets now and be ready for quick and easy gift giving later. 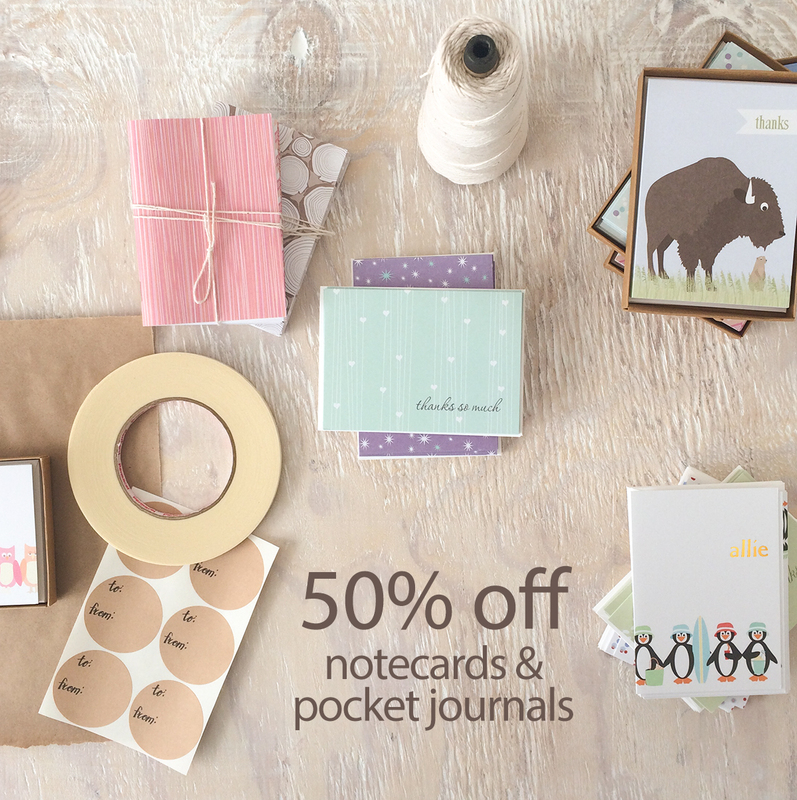 A set of cards or pocket journals make great gifts for coworkers, teachers and hostess gifts. 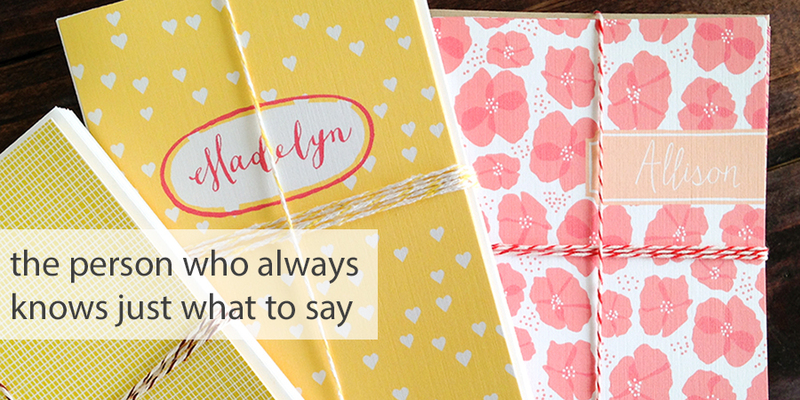 Don’t forget to pick up a set or two for yourself so you will always be ready to send out a thank you card. sale pricing and coupon code is valid until October 20, 2017. Free shipping is for shipping within the USA only. There’s now larger round address labels in the shop. The new size is 1.5″ in diameter – it doesn’t seem that much larger than the original 1.2″ labels, but that little over a quarter inch allows a lot more options for the designs on the labels. You can see all the labels here. My favorite right now is the deer head – it’s such a cute way to showcase an address. More labels will be added over time, but if there is a design you want to see, just let me know. 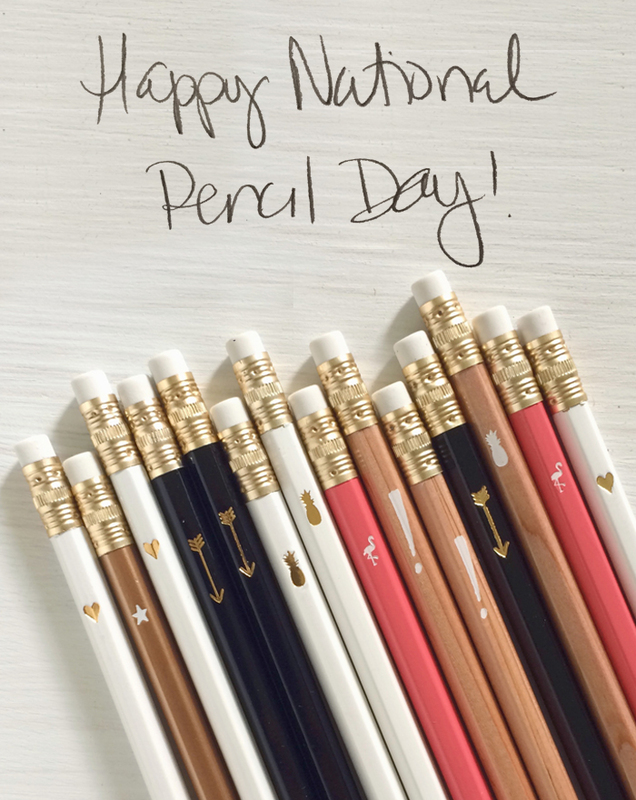 A national pencil day? 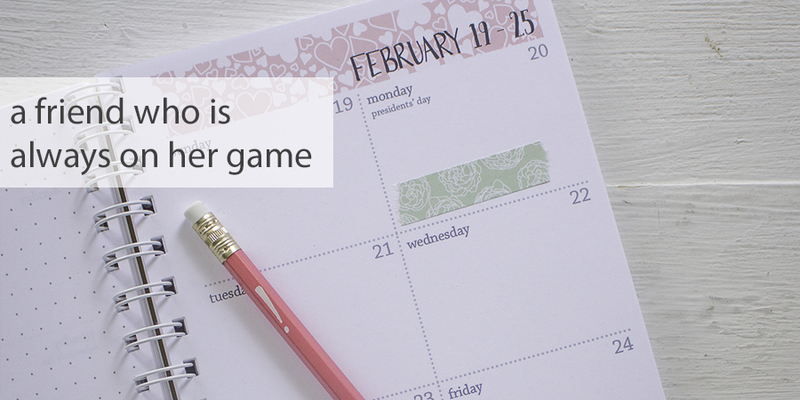 It’s true and it’s today – March 30. Celebrate with 15% off your order using the code PENCILDAY. 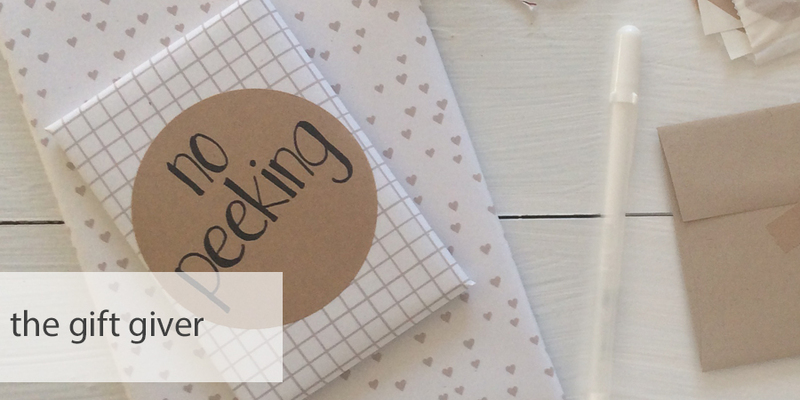 Kraft paper is a favorite of mine – and I have learned over the years that lots of other people love it too. 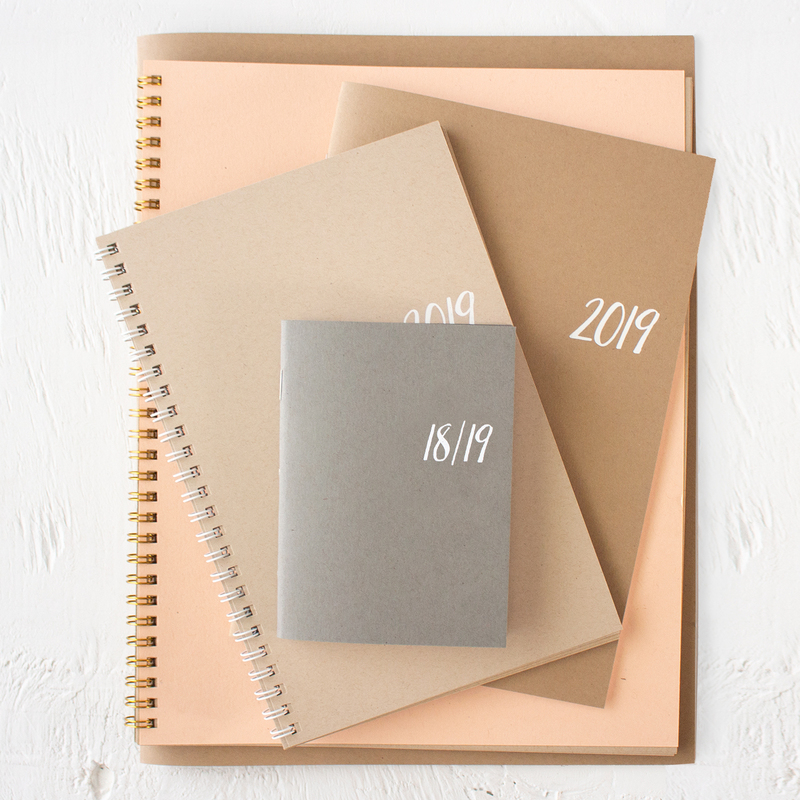 The kraft calendar and planners have always been a big hit and now you can get notepads, journals and notebooks (including personalized ones) with kraft paper. 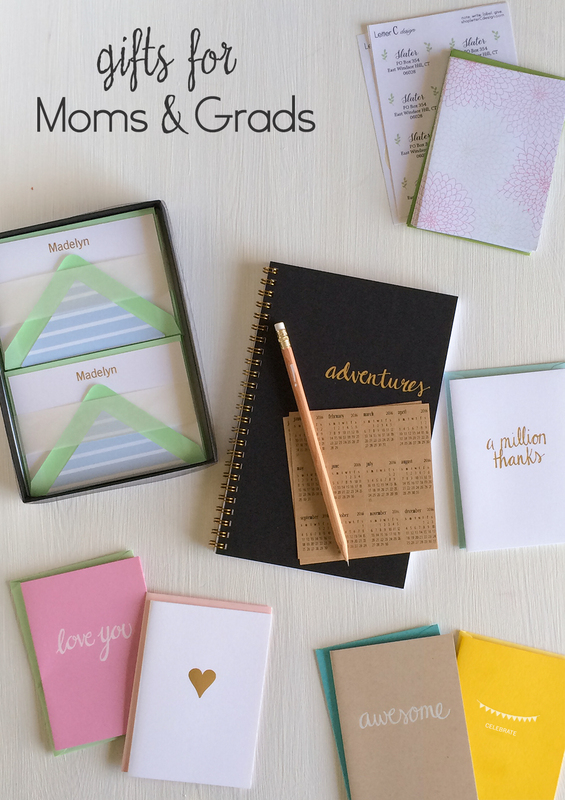 Check out the all of options with kraft pages. 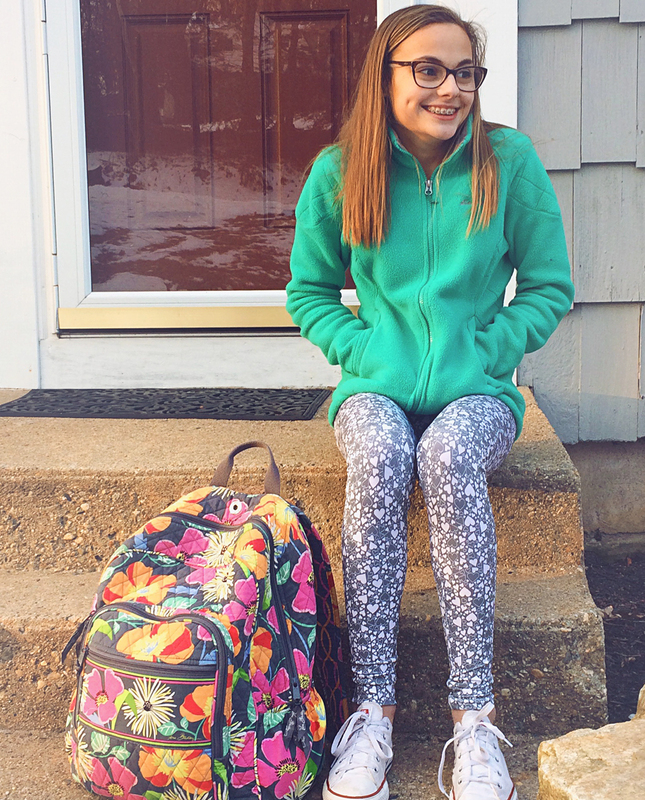 How cute are those leggings? This year this little lady worked with me on the 2017 pattern calendar. She helped come up with the patterns and did some of the initial drawings. 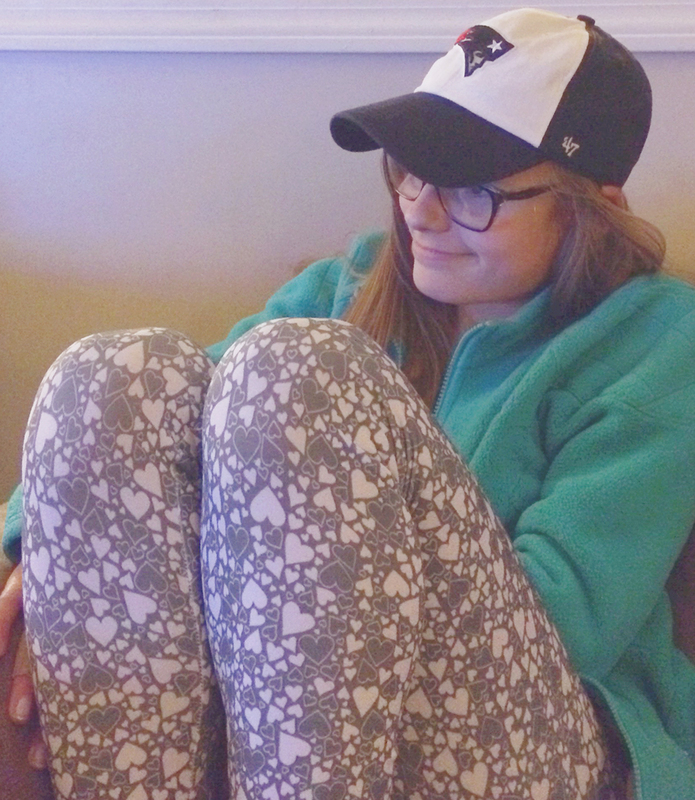 This heart pattern on February was all her. 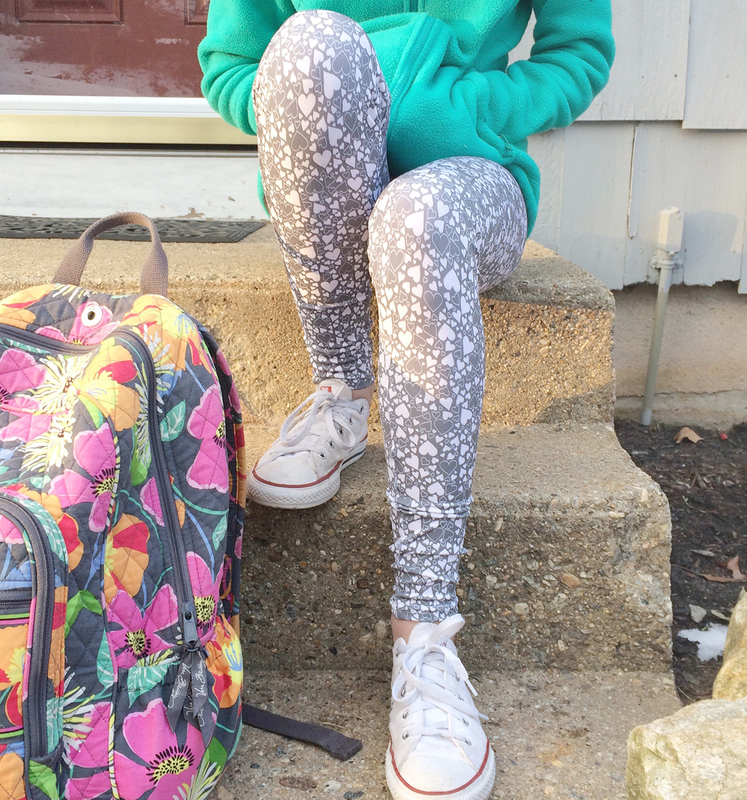 I got her a pair of leggings so she can wear her work proudly. 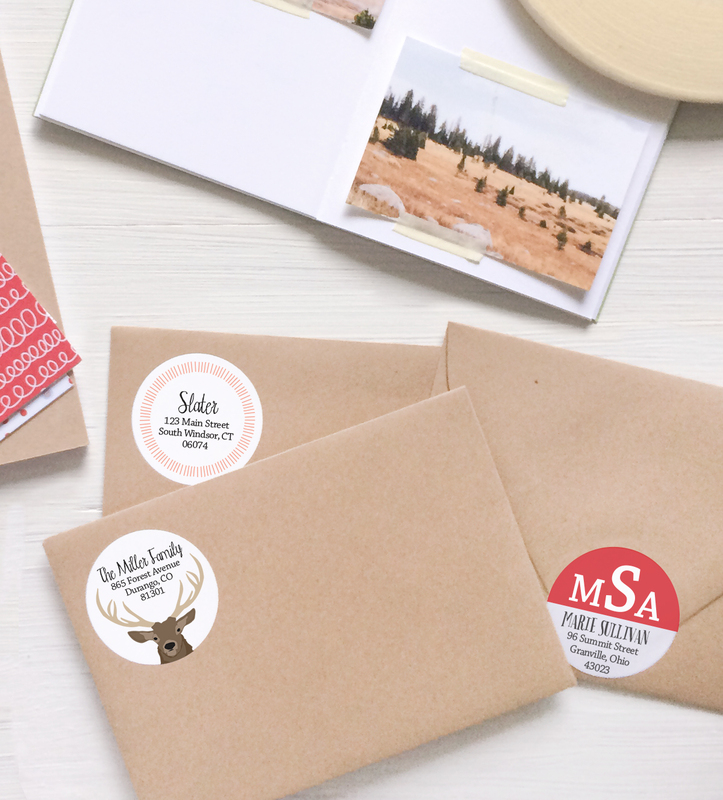 address labels make great gifts for those near and far. they also make a thoughtful gift for your hostess. with all of the options in the shop, you will be able to find something for anyone on your list. everyone knows someone who always know just the right thing to say. 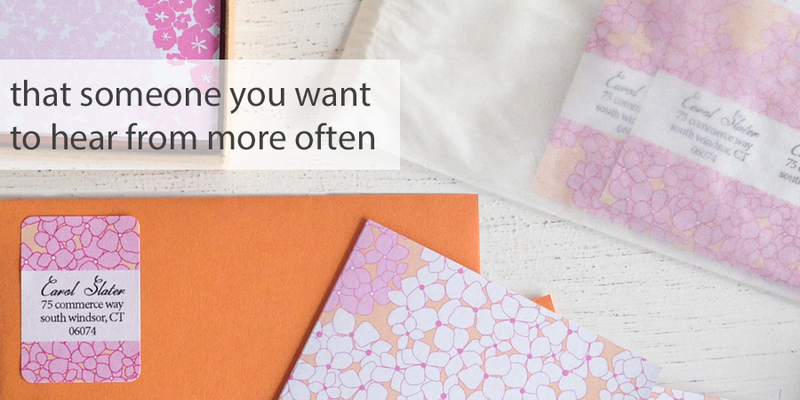 create a set of notecards for them that match their loving personality. 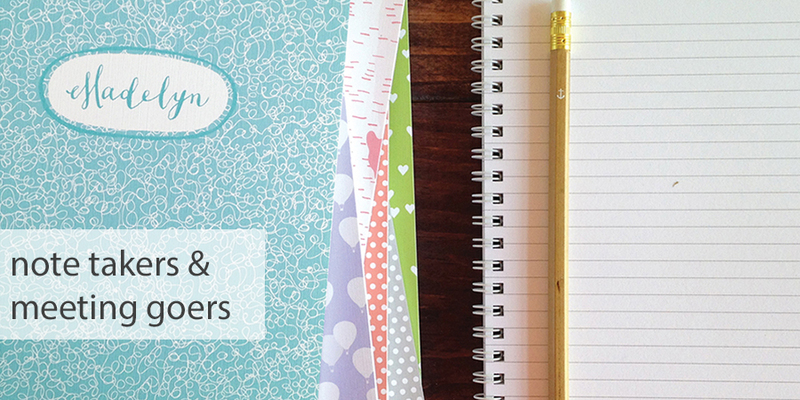 (these notecards have always been popular teacher gifts). 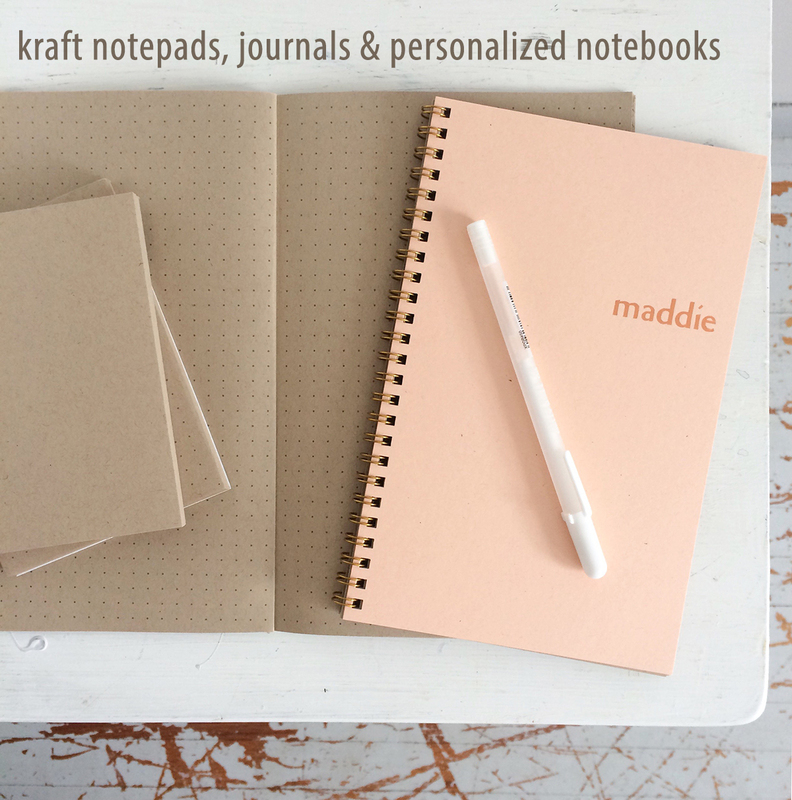 create a notebook for everyone in your life – coworkers, students, business owners, teachers, etc… you choose the color, pattern, font and paper type so they are sure to get a notebook just right for them. if you plan on giving more than 7 of these, send us an email for discounted pricing. 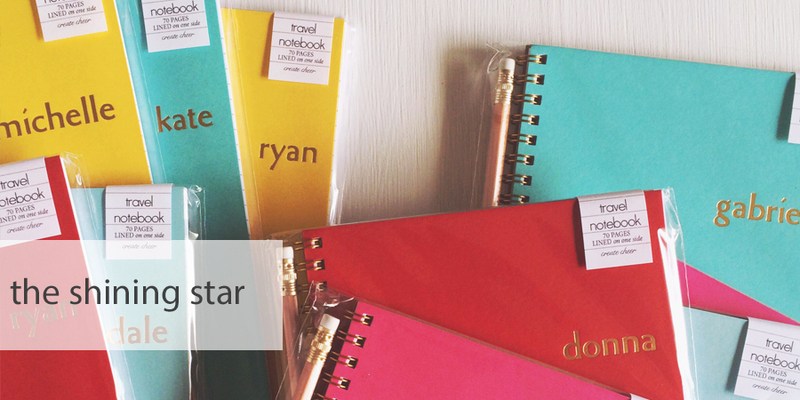 any shining star in your life would love a notebook with their name foil stamped in gold. 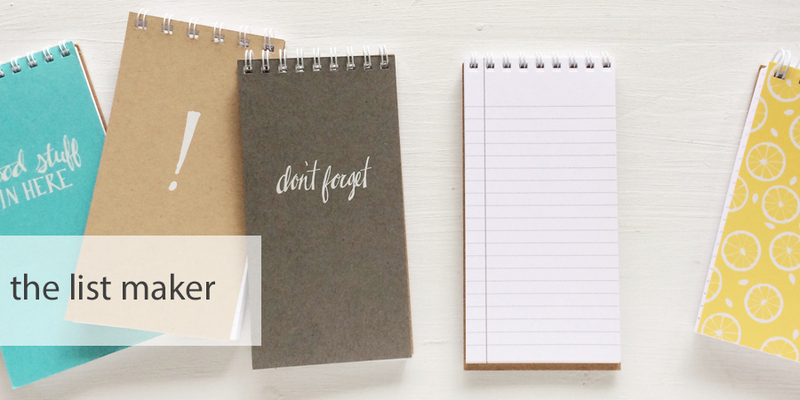 reporter notebooks will be appreciated by the list makers in your life – small enough to carry with them, but plenty of room for all of their lists. 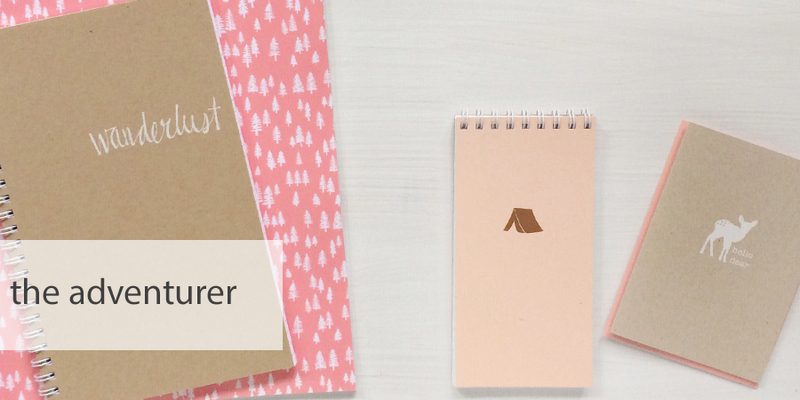 help the travelers and outdoorsy ones on your list plan and record their next big adventure with notebooks and more. 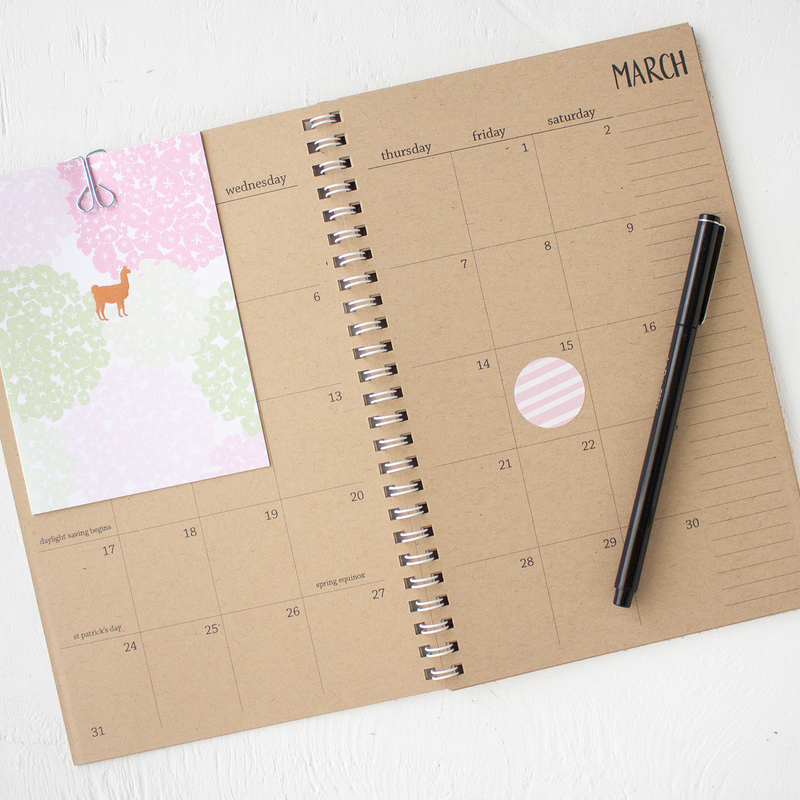 kraft planners and calendars are great for the ones who like things uncomplicated and straightforward. 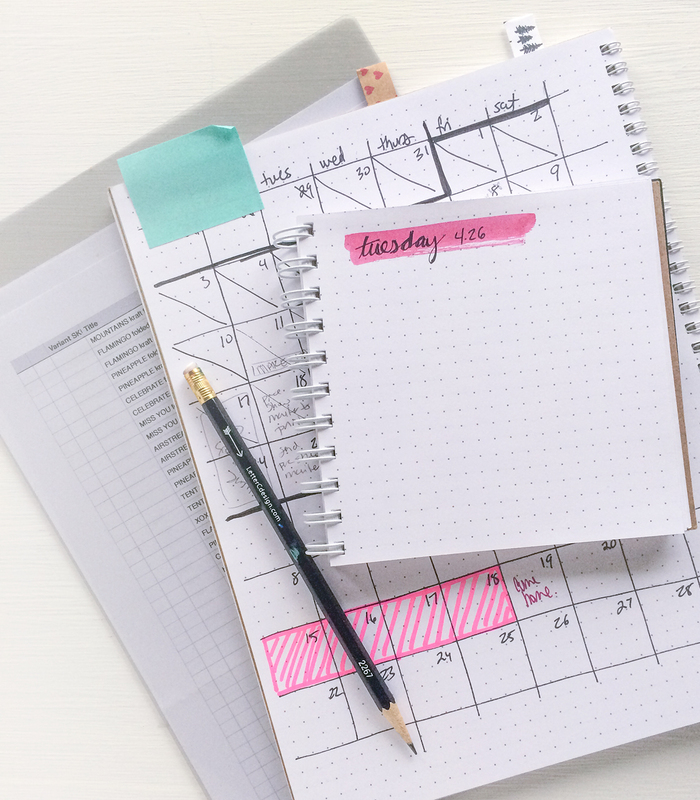 your friend who always has it together and you can count on no matter what would get a lot of use out of a weekly planner. stickers, stickers and more stickers for your cheerful friend who loves to send cards, scrapbook, journal and just embellish everything. kraft gift stickers and gift tags make a great gift for the person who always gives the best gifts in the prettiest packages. 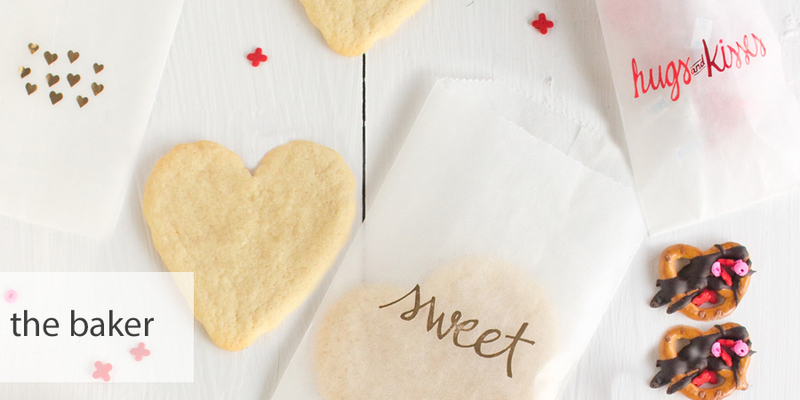 a few sets of glassine treat bags will come in handy for the baker in your life who is always giving away their sweet creations – who knows, maybe they will give you a little bag filled with homemade treats as a thank you! 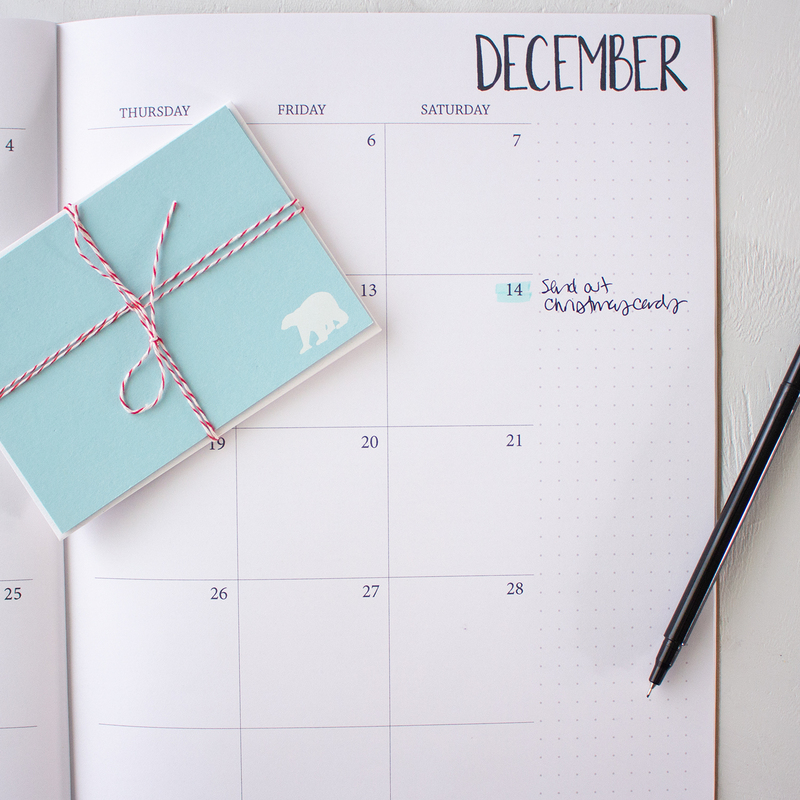 here’s an easy way to up your gift giving game … order a set of personalized foil stamped notecards and receive free coordinating address labels or order any set of address labels and receive 5 free coordinating pattern notecards. no coupon code necessary – just order before May 1, 2016.